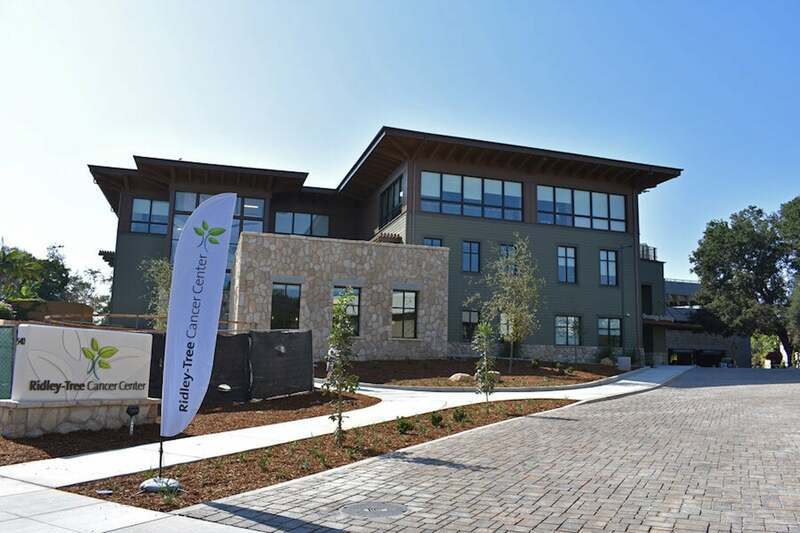 The Cancer Center of Santa Barbara became the Ridley-Tree Cancer Center in 2017 after a $68 million upgrade, making it one of the premier health care facilities on California’s central coast. Thanks to the expansion, patients now can find all aspects of multidisciplinary, state-of-the-art cancer care in a single location. The three-story Ridley-Tree Cancer Center includes clinical research, surgical oncology, medical oncology, radiation oncology, hematology, genetic counseling, social work services, and patient navigation in a 55,000 square-foot facility. 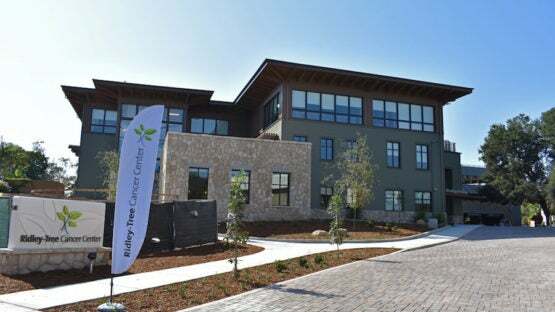 Ridley-Tree combines big-city oncology treatment with a friendly, small-town atmosphere where patients can receive the best of both worlds at a regional cancer center.